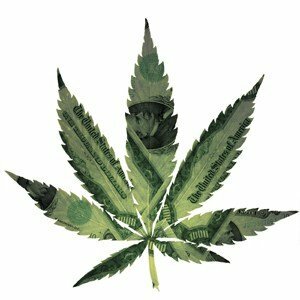 Colorado Department of Revenue has released data showing that there was $1.3 billion in cannabis sold last year. This resulted in almost $200 million in new tax revenue for the state. A large portion is earmarked towards school construction and funding. Colorado’s total cannabis sales for 2016 came close to the sales in Washington State, but fell slightly short; in Washington there was a little over $1.4 billion in cannabis sold, earning the state around $260 million in taxes.